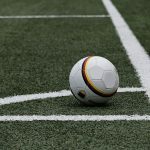 One can argue that with the rise of so many alternate materials like laminate and luxury vinyl, wood flooring popularity is lessened. But it is not entirely true. Solid wood flooring still has a huge of amount of its lovers and rightly so. Because it is the genuine wood… not a lookalike. That being said, you may love to death your wooden flooring but to keep it beautiful and clean, you need to take care of it. People would say that hard wood is difficult to maintain but if you regularly clean it, it’s not difficult at all. Follow below for more effective tips on maintaining wooden flooring. Cleaning of your wooden floor is necessary. Vacuum your floor every week, and you must be doing it already. 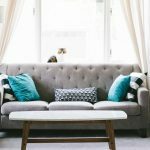 But, keep in mind that proper cleaning is necessary because your underfoot dirt has the quality of sandpaper and it will make your floor less glossy with the passage of time. So, proper vacuuming will save your floor from wearing and tearing. 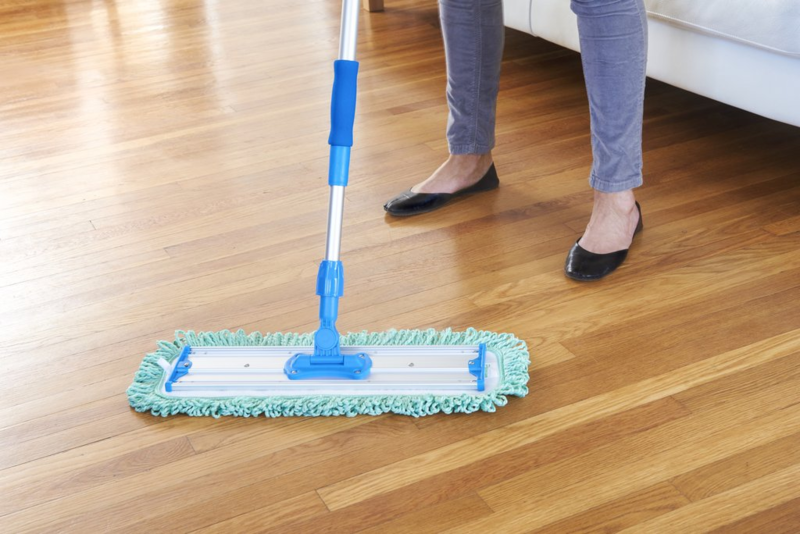 Cleaning is the single most important things which can save your wooden flooring from wearing and tearing. Make a cleaning routine and stick to it. You can use microfiber cloth for cleaning. 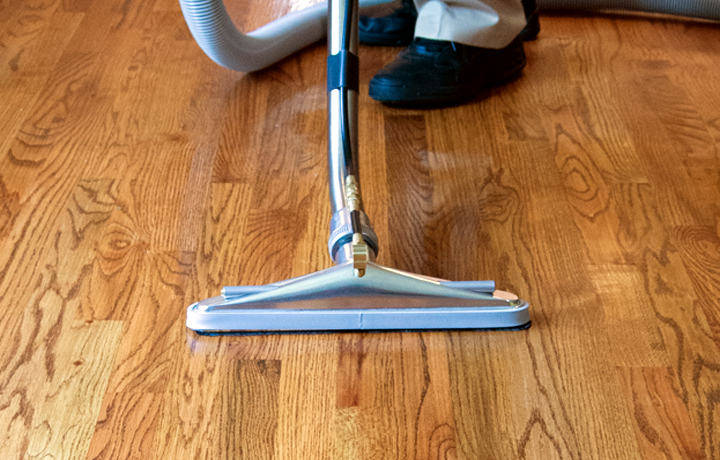 Wear and tear will happen if you leave your floor without doing polishing for a long period of time. Polishing will save your floor and it will make your floor glossy again. Direct sunlight is dangerous for your wooden floor. The UV rays of sun will increase the process of aging. So, keep your flooring wood away from the UV rays by using blinds and curtains. Different types of wood show different kinds of behavior to water penetration. But, evidently, increasing water content in wood will leave it without any strength and stiffness. It is advisable for you keep your wooden floor away from rain water. Any kind of liquid spill will leave your floor with stain. And if you don’t put heed to clean it up properly, this stain will become permanent. Hence, you must clean it up hurriedly and properly. 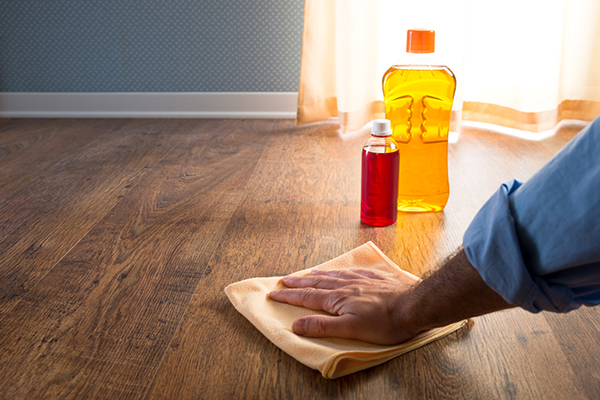 If you are reaching your wooden floor area several time, scratches, wear and tear will happen. Using protective rugs and mats will save your wooden floor not only from scratches, but it will also lower down its aging process. If you drag your furniture without any kind of precautions, it will leave your wooden floor surface with scratches. 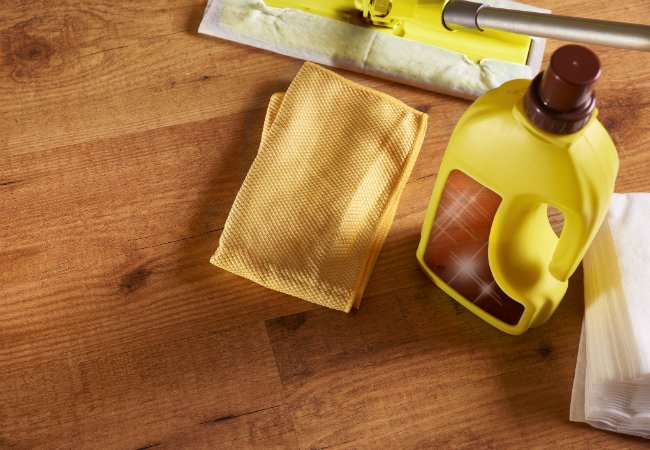 Moreover, the furniture polish and spray will also make your wooden floor cloudy and less glossy. Resultantly, you must not drag your piece of furniture across your wooden floor.